"India is not a very easy place to bowl - some people go for 50 at a time and they haven't bowled badly," said Jordan. "The IPL really is a different beast - the fans, the build-up. So to get yourself to be in the frame of mind to perform day in, day out is an achievement." 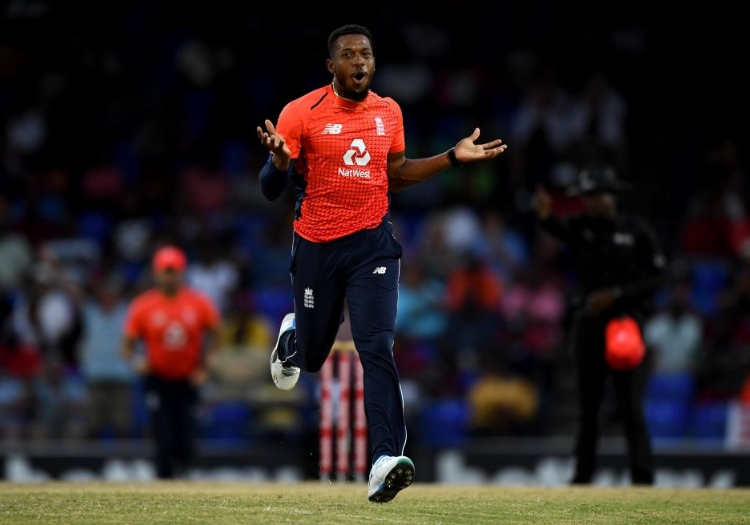 Jordan is feeling confident himself at the moment after excelling in England's T20 series in West Indies. In the first match at St Lucia he yorked Chris Gayle and took a brilliant caught and bowled off Darren Bravo. At St Kitts he took 4 for 6, and at the same venue in the third match he took a wondrous boundary catch. It was a package that has seen him being discussed for a recall to the 50-over team, and a stab at World Cup glory. "I am not thinking about it too much. A month ago I was not even part of the conversation. After a couple of performances, I am not going to get caught up with that. 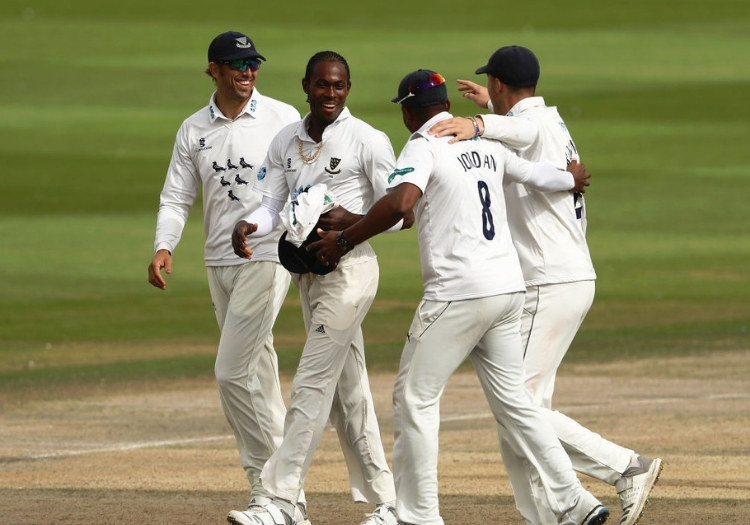 It's up to me to keep having fun, to keep performing for Sussex. All I can do is keep going, keep my form at a level. Will Jordan feature in England's World Cup squad? "It was a good series. Having come into the team having watched a lot of the heavy scoring before [in the 50-over series] it was pleasing to contribute to a clean sweep [in the T20s]. The caught and bowled was nice. I'd been working on a few slower balls so it was great to deceive him with it, and to top it off with a nice catch. Nicholas Pooran was a key man for the boundary catch, so again that was pleasing. "That bowling performance had been coming for a little while. I thought I had been bowling well in the Big Bash without getting a big haul or stealing the headlines as I would have liked. I stuck with my processes, and got on a roll that way." Jordan is keen to play in The Hundred. "It is something new and innovative. I am looking forward to being a part of history." 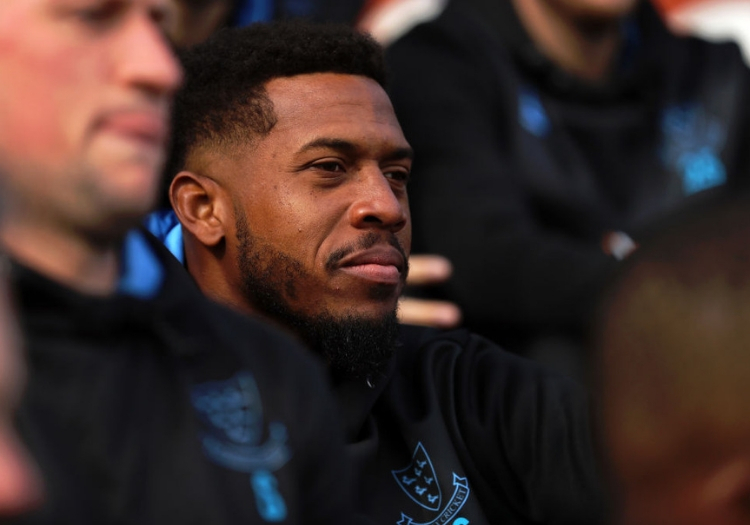 Asked if he wanted to appear for the Southampton-based side, expected to incorporate players from Hampshire and Sussex, he said: "Whoever I play for, if I am picked, I'm more than happy to play for them and I will give them 100 per cent."